Imagine Moving without the stress and chaos… Neighbors Relocation Services is a full service residential and commercial Seattle mover, providing interstate relocation and local moving in Seattle,WA and the neighboring Washington state communities – Bellevue, Kirkland, Redmond, Everett, Renton, and Kent. 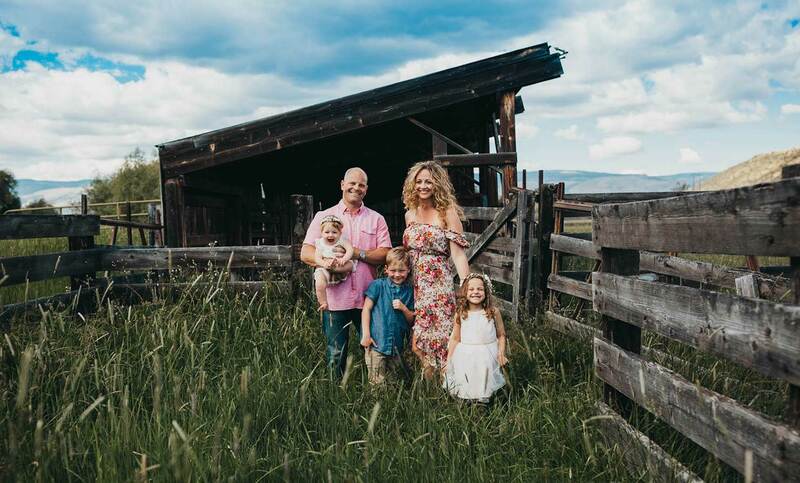 With over 70 Years of Moving Experience, Neighbors has been helping families and businesses move, downsize or relocate, locally and across country, while maintaining an excellent reputation for honesty, professionalism and quality. Contact us today for a free moving quote or with any questions you may have for our Seattle movers. Areas we provide moving services for: Seattle, Kirkland, Bellevue, Redmond, Everett, Kent, Olympia, King County, Issaquah, Sammamish and surrounding areas, for long distance moving or local moves. A trusted Seattle mover, that delivers, along with your goods, a hassle free moving experience. 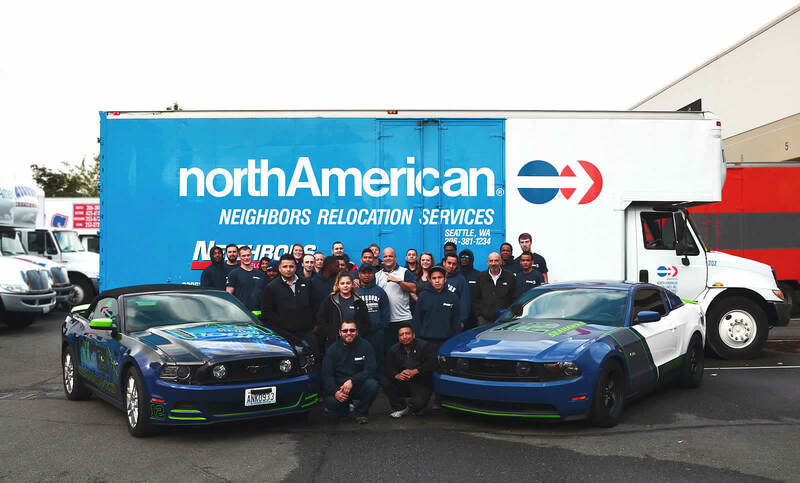 Neighbors – a Seattle moving company 100% dedicated to our customers, our employees and our community. Efficient corporate relocation services to help your Seattle business move or relocate, locally and across country, while maintaining an excellent reputation for honesty, professionalism and quality. 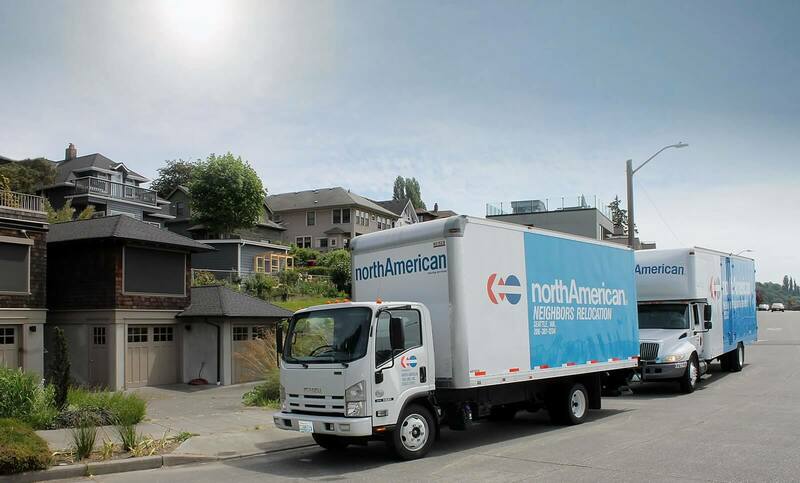 With over 70 years of experience as an international moving company, Neighbors northAmerican has what it takes to make your international move go as smoothly as possible. Imagine Moving – without the stress and chaos! Our Seattle Movers can do it..
At Neighbors, we can do it! 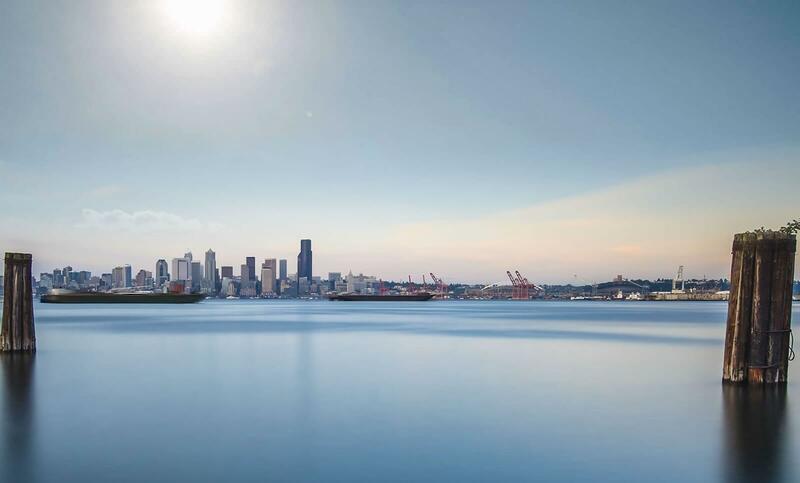 It starts with our friendly Seattle movers – they’ll work with you to plan every logistic detail, from start to finish, to assure your moving needs are met and within your budget. Our trained local movers will then carefully pack your entire home or business, using specially designed moving boxes and packing materials, or alternatively, if you do the packing, we’ll arm you with the proper packing supplies and not to be missed packing tips. Need extra storage? We’ll provide short or long term storage in our climate controlled, state of the art facility, right here, off Interstate 5. The day of the move, professional, uniformed and courteous, our moving professionals will carefully wrap your furniture with thick mover’s pads for extra protection, load all your possessions in our clean and bright trucks, and deliver them to your new location, whether across the street, across the Sound or across the country.